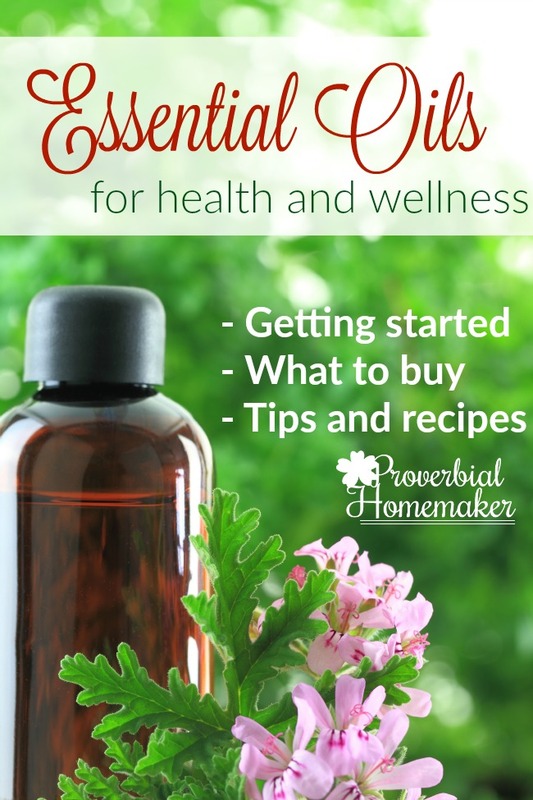 Back to Homeschool: Encouragement and Tips for YOU! Mark your calendars – 10 to 14 August – it’s time for this years Homeschool Blog Hop. 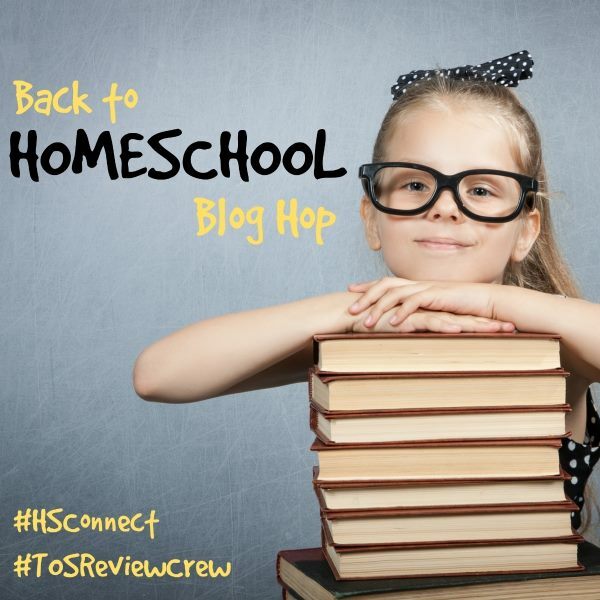 The Schoolhouse Review Crew will be joining forces with Homeschool Blogging Connection to bring you a week full of back to school encouragement. 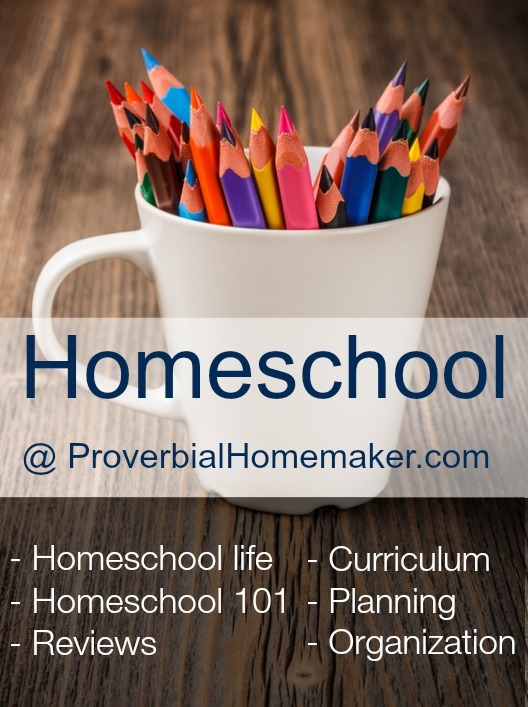 We have 56 homeschool Mom’s sharing their combined wisdom and insights covering everything Homeschool related. That’s 280 posts of encouragement and information just for you! 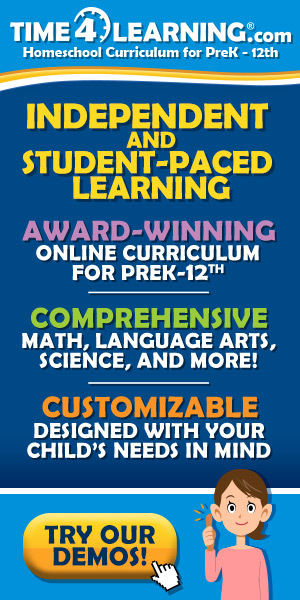 Homeschooling is fun, challenging, and so very important! 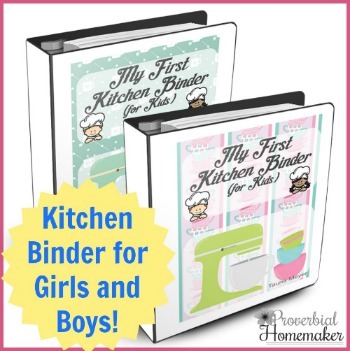 Check out all the homeschool encouragement and tips at Proverbial Homemaker. During the blog hop, here’s what you can expect here on the blog. I’ll be linking the posts here as they go live!